There are plenty of opportunities for adventures on the water in the Myrtle Beach / Grand Strand area. From fishing to boating to water parks and aquariums, awaken your inner adventurer and make memories that will last a lifetime. Captain Brant is proud to offer you two identical World Cat 33 TE boats for your fishing comfort and pleasure. 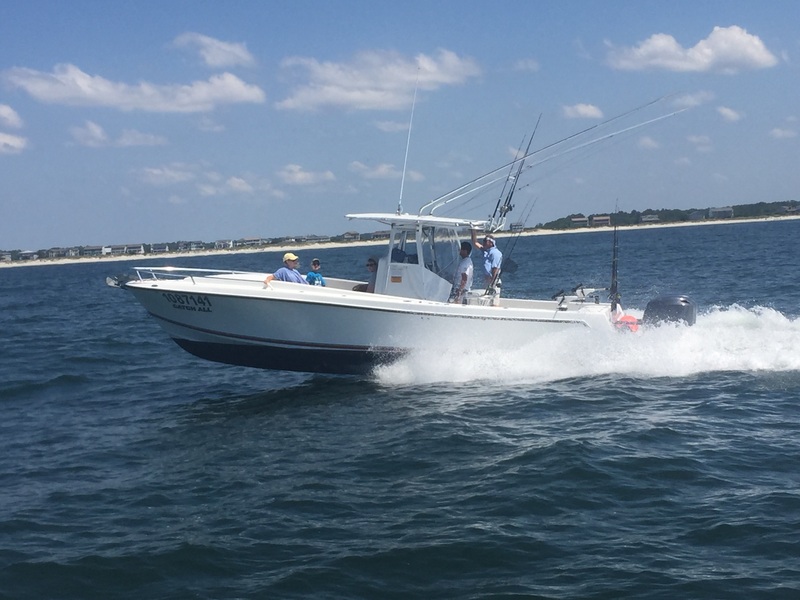 These boats feature huge fishing and lounging areas with an overall length of 33 feet and 11-foot beam. They are smooth, dry, fast and offer the conveniences of a larger boat (cabin/bathroom) and the fishability of a small boat (360-degree walk around fishing). We truly believe these are the best all-around boats on offer. Join us aboard the OIFC World Cat or Carolina Cat for great fishing adventures.